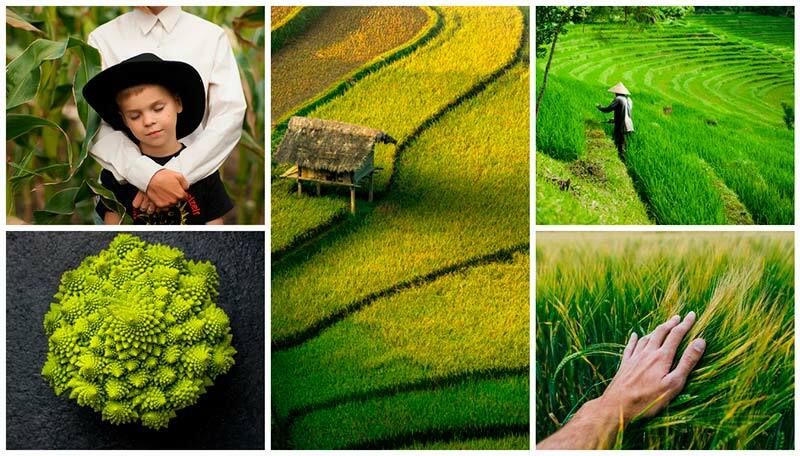 Green – the dominant color in nature, the soothing hue symbolizing harmony and peace. Pantone’s color of the year, greenery, is weirdly perfect for 2017. 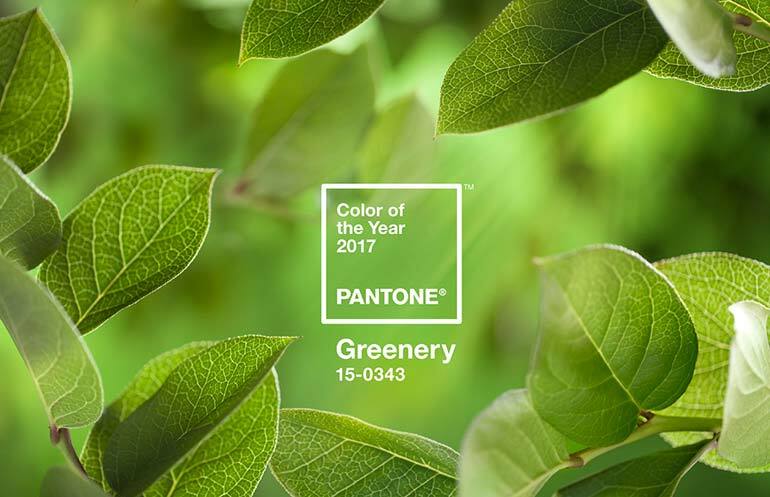 The Pantone Color Institute has also made a crossover between the color Greenery as a symbol of regard for the environment. Greenery is not the typical green shade, it’s a yellow-based color that is more warm, with a touch of freshness. That’s exactly what we need in 2017 – boldness, freshness and optimism. We put together a collection of images in celebration of the color of the year. Go ahead, have a look and stay inspired!